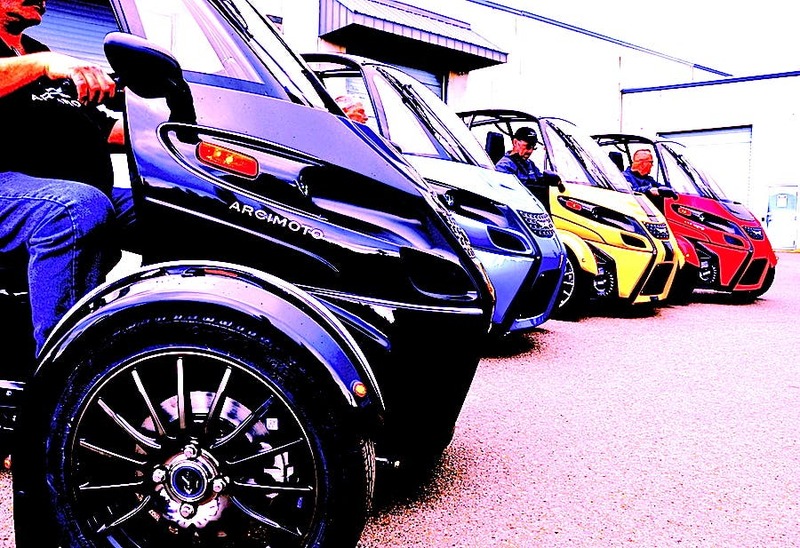 A decade after launching and a year after a successful IPO, the first Arcimoto Signature Series vehicles have left the premises. They were shipped off at “Got AMPed” weekend. It was fun to see the obvious excitement on the faces of the early Signature Series buyers at the Get Amped weekend a few weeks ago, including Sci-Fi actor Nathan Fillion’s personally decorated FUV. And soon after that we received news that all of the Signature Series FUVs are out the door. Although the Arcimoto FUVs (“Fun Utility Vehicles”) are not highway-flying three-wheelers, they are perfect for cruising along more picturesque roads and getting reacquainted with that forgotten quality of life people once took the time to enjoy while traveling. Let’s face it — traveling today is about as much fun as a visit to a dentist office in the middle of the Savanna. A few new electric urban mobility solutions are popping up answering our desire for something more. Traveling by road should be fun again — this is what the Arcimoto FUV aims to deliver. And so far, all our test drives confirmed that Arcimoto genuinely builds Fun Utility Vehicles. I’m not sure if I’m getting older, but the idea of traveling to another city using our congested Southern Californian highways is about as appetizing as a root canal. In fact, we tend to drive very little, and when we do, it’s off to secondary roads where traffic is manageable. The Arcimoto FUV is perfectly suited for such secondary road trips. You can even spend a whole day on such secondary roads. After receiving their Arcimoto FUV Signature Series, Rod and Susan continued on home to western Washington and have now put more than 500 miles on it! We’re happy to see Arcimoto continuing to evolve and mature an otherwise already great electric vehicle (EV) platform. We look forward to more good news and plenty of test rides. 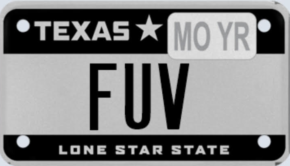 We can never have enough FUV in our lives.